Our team would like to introduce the modern and stylish display home “The Caribbean” which was built to suit the everyday working and entertaining family. 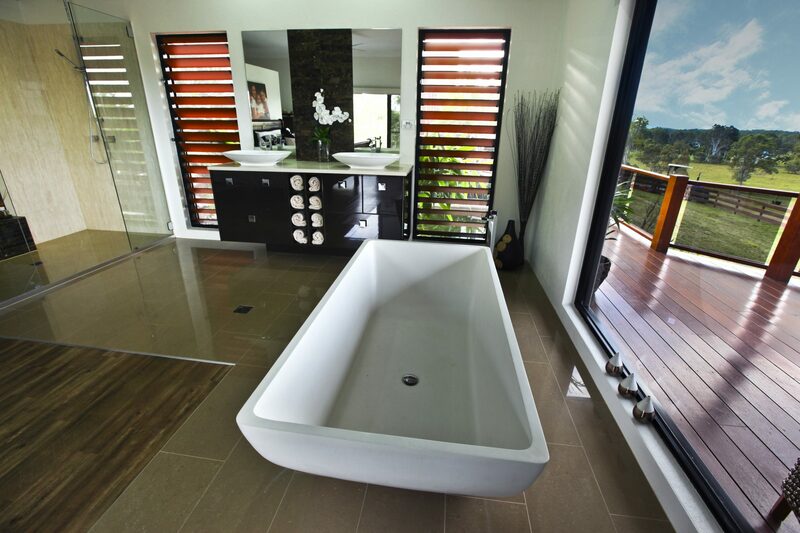 The Caribbean is suited to Queensland indoor/ outdoor living lifestyle with a contemporary, open and stylish design. The alluring 305 m2 design has been brought to life with quality workmanship and charming finishes. The interior displays our unsurpassed attention to detail, designs and fittings. This is one of our most user-friendly, exceptionally bold designs, We welcome you to come in and preview our designer home today at 1 Cascade Close, New Auckland.